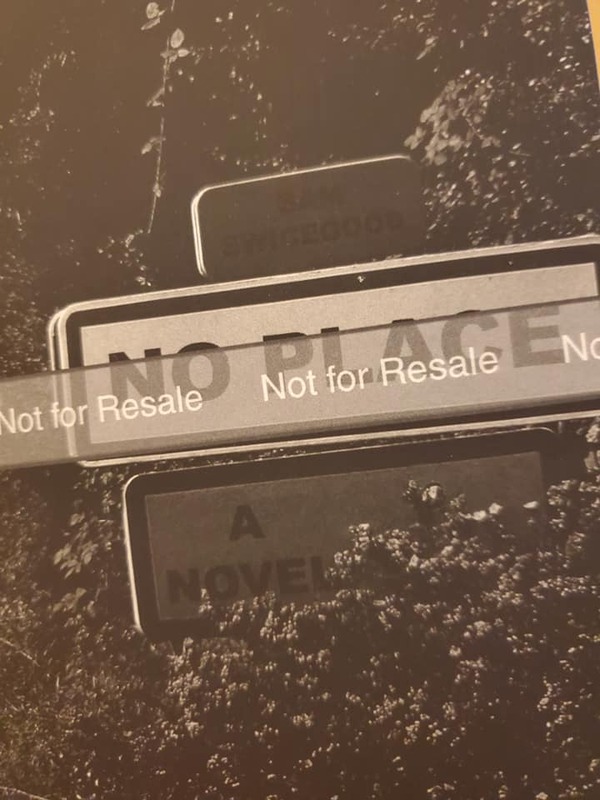 If you’ve ever worked in a bookstore, you’ve probably seen a stack of books labeled “Not for Retail Sale” sitting in a back room for people to peruse. What you may have not realized is that these books are an important part of distribution and marketing called Advance Reader Copies. So how do you use ARCs, and why are they important? 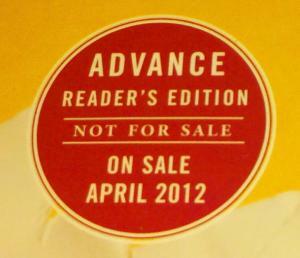 What are Advance Reader Copies? Advance reader copies, or ARCs, are preprinted copies of your book that are distributed to booksellers, reviewers, and even celebrities (for endorsement). These are produced well before the mass production of the book begins. If you are being traditionally published, chances are they will handle the ARCs themselves, distributing them to their established network. if you’re printing with an independent press or self-publishing, however, then you probably have to do all the legwork yourself. But the benefit is high, because word-of-mouth marketing can be a powerful tool. If you use a publishing service like IngramSpark or KDP, you can order them by requesting proof copies. These will usually be branded with a page that says “PROOF” as well as including a “Not for retail sale” label to prevent them from being mistaken for real, sellable product. It never hurts to add that to your own as well, just in case. They often have incomplete or temporary covers. An ARC of one of my upcoming books. 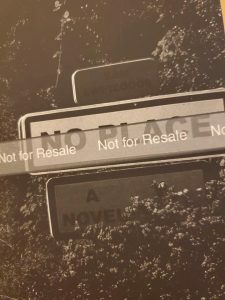 Some indie publishers, like Dragon Street Press, do offer physical ARCS. A lot of them, however (or worse, vanity presses) might send a digital proof. High-quality digital proofs are perfectly acceptable, but it’s harder to get any value out of them for marketing purposes. Still, some book review critics will accept digital proofs. make sure to check their submission pages. Do you have a favorite local bookstore? Give them one 3-6 months before your book release. Let them know how much it will cost and if you will provide additional marketing materials. It gives the store a chance to gauge the value of purchasing copies of this book and may provide an avenue for a launch event. Send the book for review with a local magazine or newspaper. This way, when you launch, you could have a book review already in print and ready to go. Send the book to an an author (or their agent) that you admire and ask them for a book blurb. They will probably say no, but you never know! As a note, there is also a thing called a “Galley”. These are proofing books that sometimes come with extra-wide margins and are made for copyediting. You can use these as ARCs, but usually these are tools used by publishing houses. Bear in mind that some publishing houses use “ARC” and “Galley” interchangeably, or in different ways than above. In general, though, Galleys are made for proofing, not for marketing. An ARC in the right hands can get you attention and increase your market. If you’re 6 months out from your book, make sure to have a few on-hand when you go to writers’ conferences and other events. If you do it right, they are absolutely worth the cost.